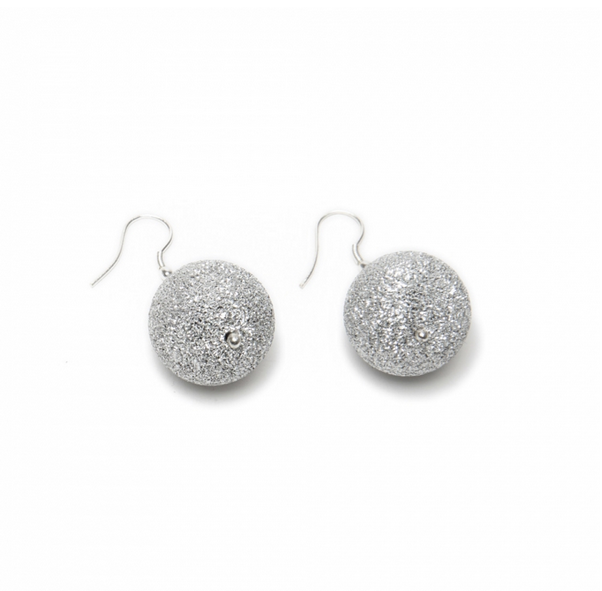 These sparkly sphere drop earrings were handmade by our craftsmen with 100% recycled aluminum. 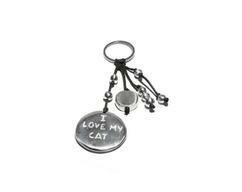 Hypoallergenic, stainless, and nickel free. Sandblasted to create a polished diamond effect. 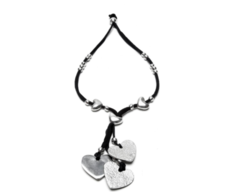 This piece will make a special handmade gift.